One of the most visible parts of the human body is the human nose. In this article, we tell you about the different types of Noses. One of the most visible parts of the human body is the human nose. It is the protruding part of the face that has nostrils. There are different kinds of noses that can be found. The shape of the nose is determined by the ethmoid bone and the nasal septum which mainly consist cartilage. Cartilage is a special type of tissue which is composed of special cells that are known as chondrocytes. Cartilage is not only found in the human nose but also in other body parts like bones, the rib cage, the ear, the bronchial tubes, etc. The nose is an amazing organ. It has a specialized area which is filled with cells that are responsible for smelling. Yet another function of the nose is to condition the air that we breathe. It warms the air and makes it humid before allowing it through to the lungs. There are hairs inside the nose which prevents large particles from entering the lungs. 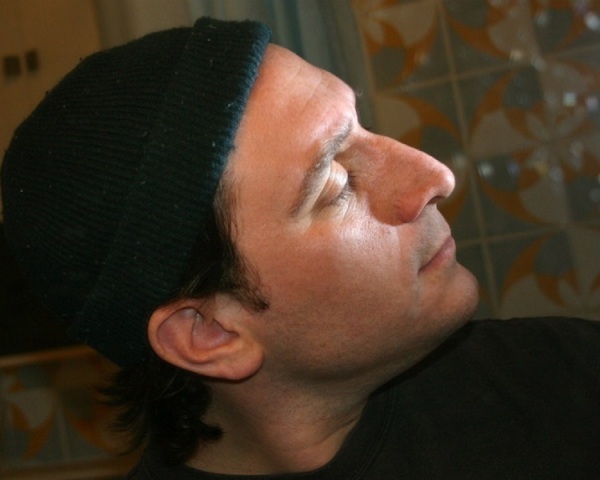 The Roman or Aquiline Nose: This type of nose is convex in shape, like a hook. It is also known as 'hooknose' because of its shape. The word aquiline is derived from the Latin word 'aquilinus' which means 'eagle like'. The Greek or Straight Nose. This type of nose is perfectly straight with no curves or hooked like shape. It is known as Greek nose because it is generally noticed that the Greek people have this kind of nose. The Nubian Nose: This type of nose has wide nostrils. It is generally a little narrow at the top, thick and broad at the middle and wide at the end. The term 'Nubian' comes from the ethnic group 'Nubians' who belong to northern Sudan. The Hawk Nose: The hawk nose is so called because it is very convex, to the extent that it almost looks like a bow. It is very thin and sharp as well. Since it resembles the beak of a Hawk, it is known as the hawk nose. The turn up Nose: This type of nose is also called as the Celestial nose. It is so called because it runs continuously from the eyes towards the tip.